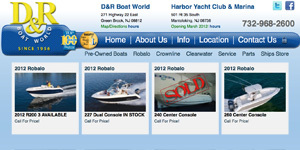 A hard working Boat Dealership On-Line System. Nimble. Beautiful. Hand-crafted For You. 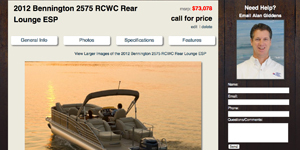 Does your website sell boats? It should. Built specifically for boat dealers. 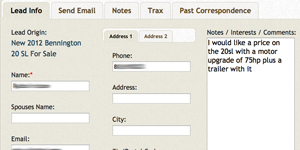 Leads are responded to easily and effectively. Easily post boats to your website. You control the content. I should like to conclude the chapter with the above appeal, but cannot, owing to my anxiety to repel a charge often made against whalemen. But it so happened just then, that it was high time for the Captain to mind his own eye. The prodigious strain upon the main-sail had parted the weather-sheet. Proudly powered by aluminum shavings and fiberglass dust.